Agency Leo Burnett London has created a new ad for McDonald’s which breaks at 8.30pm this evening and runs on TV and cinema until Wednesday 30 August right across the UK. The 30 and 40-second spots aim to drive brand affinity with parents by reminding them of the shared pleasure a trip to McDonald’s can bring. They capture that well-known moment of shared joy when a parent tells their child they’re going to McDonald’s. 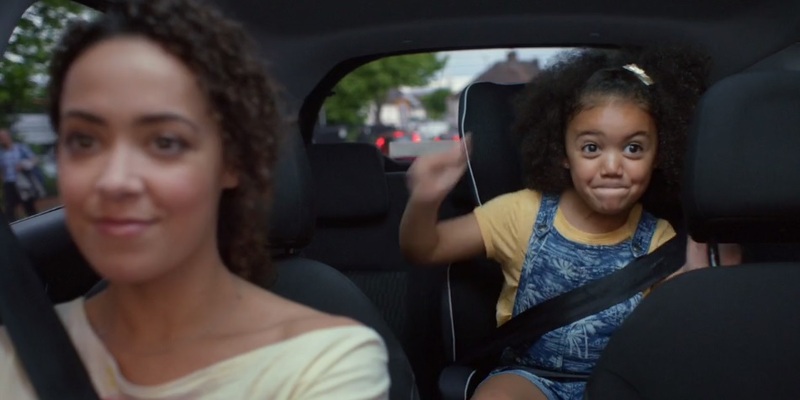 This ad shows a variety of happy family scenes in which children are dancing – in the rain, in the car, at home, in shops, on a football pitch… set to the Hall & Oates upbeat soundtrack "You Make My Dreams Come True".